How Far is Gagan Renaissance? 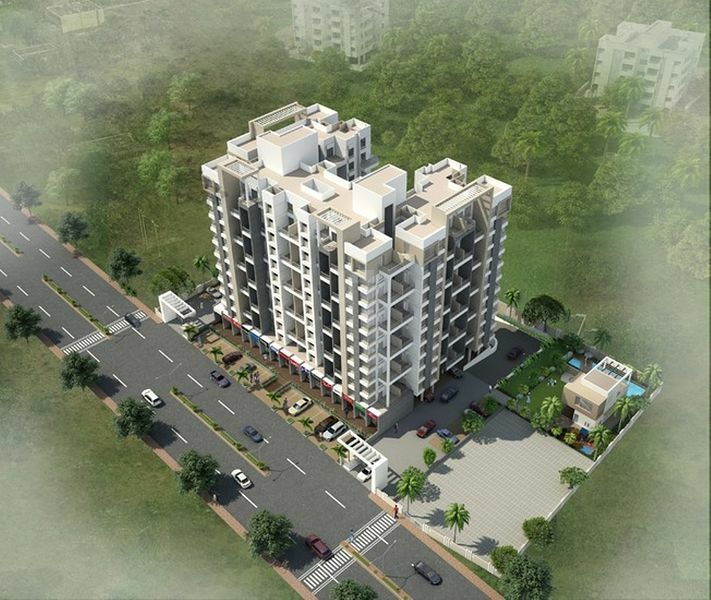 Scaling eleven storeys tall, Gagan Renaissance is a collection of 1,1.5 & 2bhk luxury apartments. The project's finesse in construction will enable each apartment to receive an abundant 'amply of natural light and the cool breeze for reflective ventilation. 6" External Walls and 6"Internal Walls.